Walking around with a broken iPhone 6 screen in Dubai is never a fun time. Friends comment on it, strangers look at you oddly. Oh the shame you’re forced to endure because of a small, innocent lapse in attention as you were getting out of your a few days ago. So goes the story of John, a resident of a Jumeirah who was getting out of his car the other day not realizing his iPhone 6 was on his lap. One step out the door and sure enough, his phone went crashing to the ground. Leaving him as the latest victim of a broken iPhone 6 screen in Dubai. No bueno! 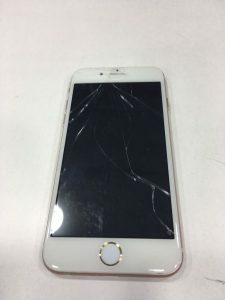 Too embarrassed to ask his friends and colleagues where might be a good place to repair a cracked iPhone screen, John went to the trusty ol’ Internet to look for a smart phone repair service in the UAE that could repair his shattered screen. In under a minute, he stumbled upon us at iRepairUAE and decided to give us a call. 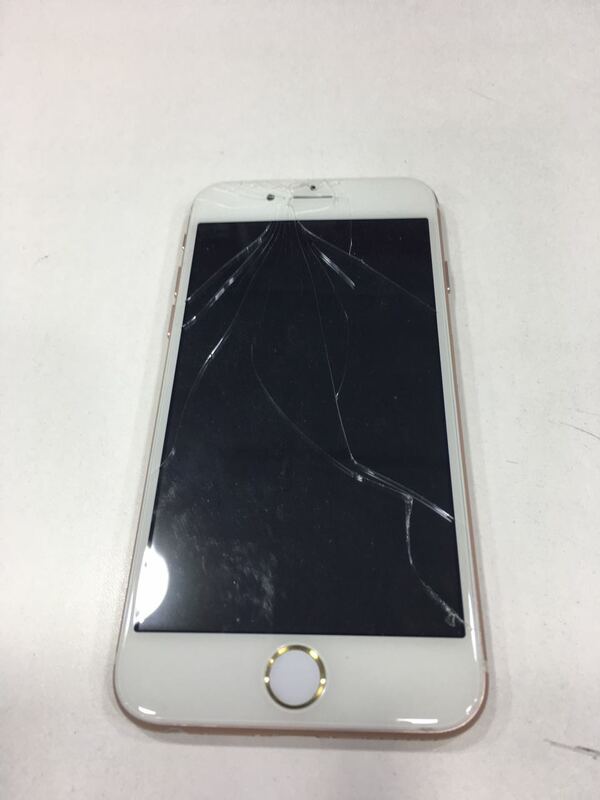 After a few minutes on the phone with John, we were able to set up an appointment with him to repair his broken iPhone 6 screen in Dubai. We met him the following day at a cafe not too far from his residence, and just under a half an hour we had his iPhone 6 looking like new again. We’re always happy to help out customers who are eager to get their phones fixed in the Dubai and Abu Dhabi areas. If you have any friends or colleagues or family members or see anyone walking about town with an embarrassed look on their face because of a broken phone incident, please do point them in our direction. We love helping out our fellow UAE-ers getting their broken iPhones and iPads fixed. Give us a call today!